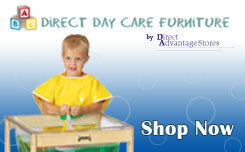 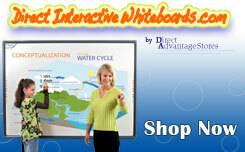 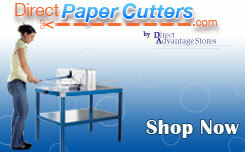 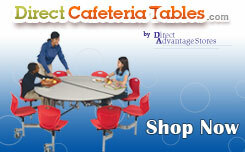 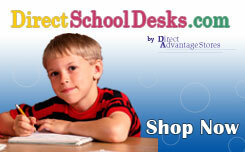 Direct Advantage is your one stop shop for school furniture and supplies. 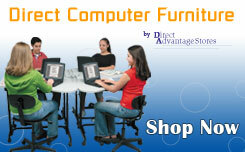 We carry a variety of products, including chairs, desks, dry-erase boards, AV carts, office furniture, supplies, outdoor furniture and so much more. 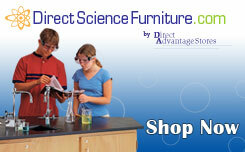 You can also shop our biggest name brands, like Copernicus, Virco and Sandusky Lee. 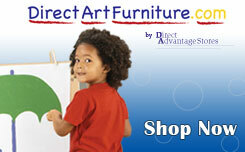 Shopping at Direct Advantage is simple and secure – use our search bar, click on the category tabs, or call us at 1-800-669-7766. 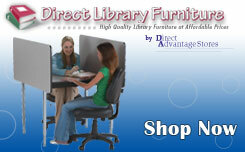 Our knowledgeable staff is always ready to help you find the products you need.